Mark Ostanek is a partner at Clement Hughes & Co. Mark graduated from Birmingham University qualifying as a solicitor in 1988 joining Clement Hughes & Co in 1990 . 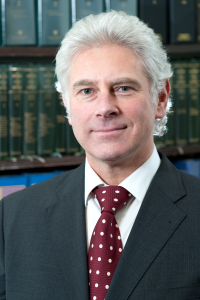 Mark specialises in Family Law, litigation, Landlord and Tenant, Probate and Conveyancing. 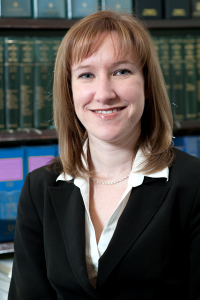 Rachel Sperring is a partner at Clement Hughes and Co. Rachel Graduated from Sheffield Hallam University and obtained a distinction at the College of Law. 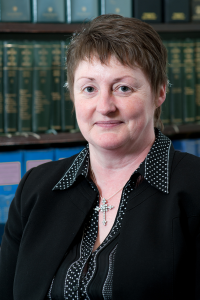 Rachel qualified as a solicitor in 2005 having trained at Clement Hughes and Co. Rachel specialises in Wills, Probate, Residential Conveyancing and Elderly client work. Ian Sperring is a partner at Clement Hughes & Co. Ian graduated from Sheffield Hallam University in Computer Science and then completed the Graduate Diploma in Law and Legal Practice Course at the College of Law in Chester. 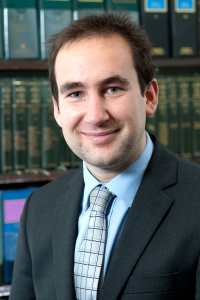 Ian qualified as a Solicitor in 2010 having trained at Clement Hughes and Co. Ian specialises in Wills, Probate, Conveyancing, Landlord and Tenant and Powers of Attorney. 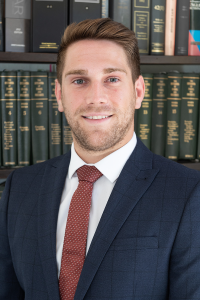 Matthew is a trainee Solicitor at Clement Hughes & Co and will qualify in September 2019. Matthew obtained a 2:1 Law degree at Liverpool John Moores University and then was awarded a distinction at the College of Law. Matthew is supervised by Rachel Sperring and if you would like to contract Matthew please email him at matthew.ostanek@clement-hughes.co.uk or click on the envelope above.